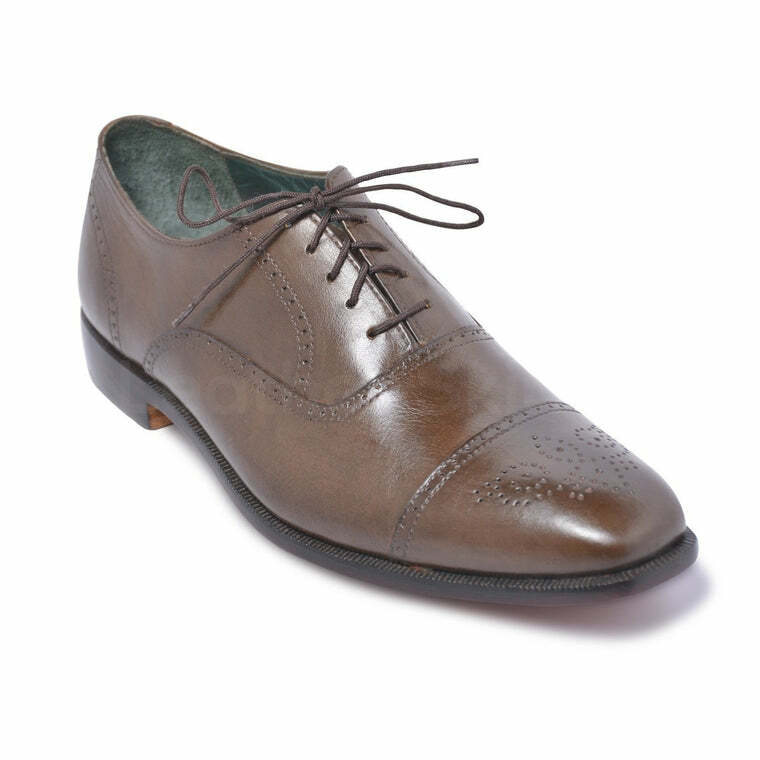 It is an undeniable fact that shoes can make or break an outfit. 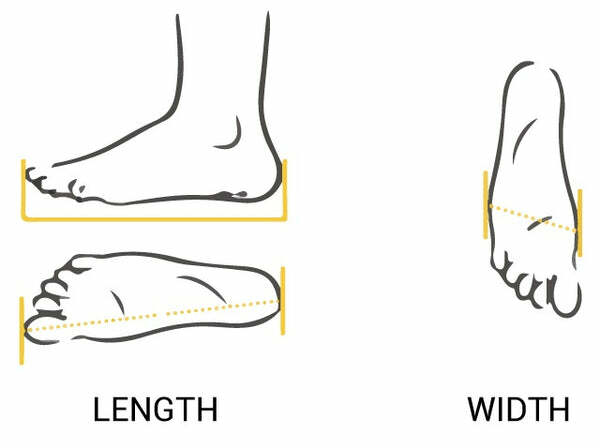 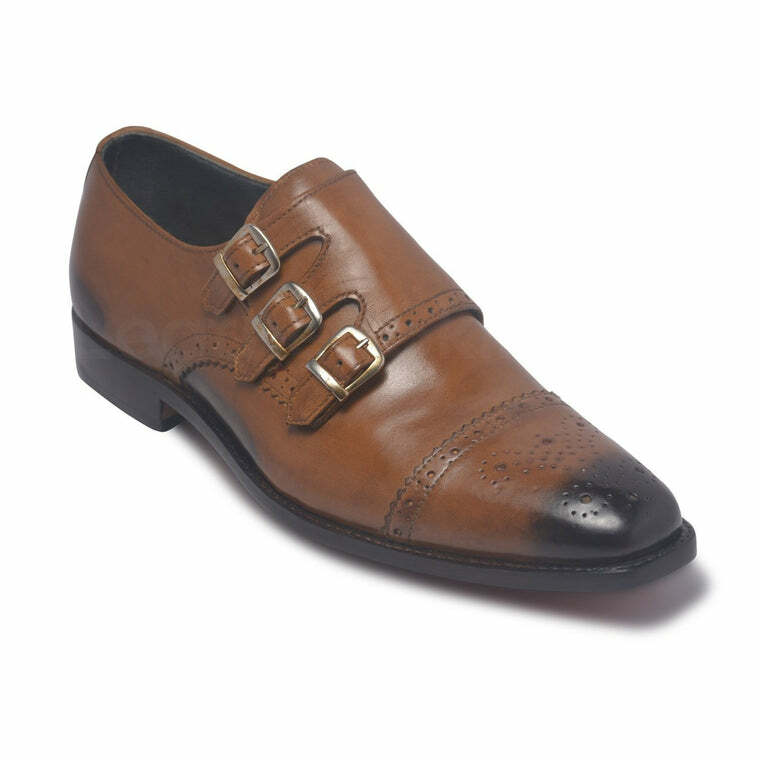 It is important to choose footwear which does justice to your outfit as well as your personality. 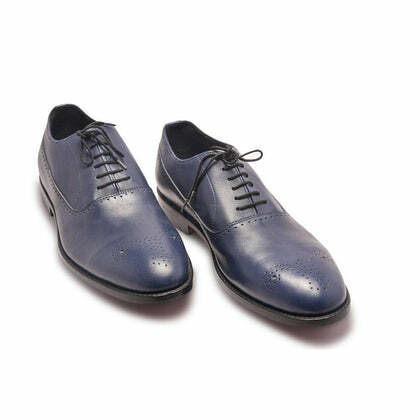 With this in mind, you can easily go for these amazing pair of blue formal leather shoes. 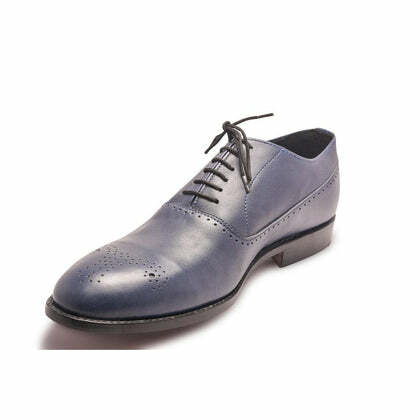 Reveal your casual sense of style while also showcasing the formal touch with these leather shoes. 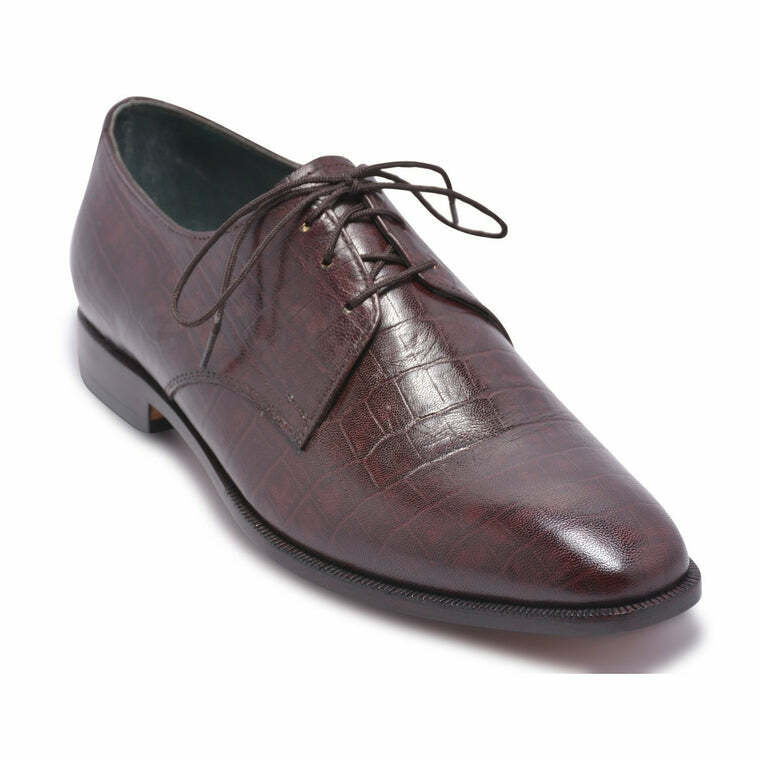 As the vibe of these shoes is semi-casual, they become a perfect combination of formal with a fun element as well. 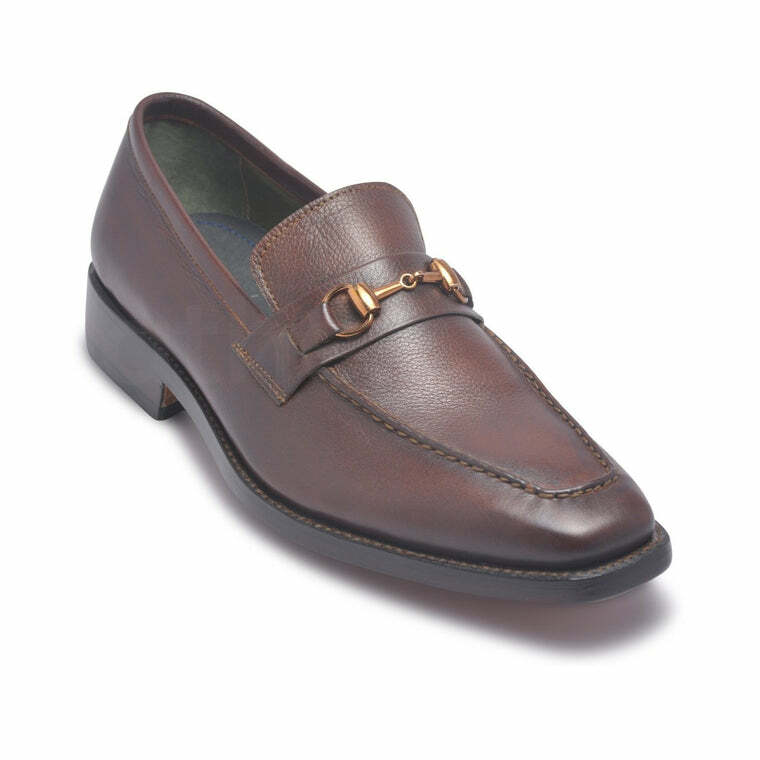 This enables them to be worn with different kinds of outfits with much ease.